Uncategories Flash Sale! Upto 50% Off on Puma Only For 4 Hours! Flash Sale! 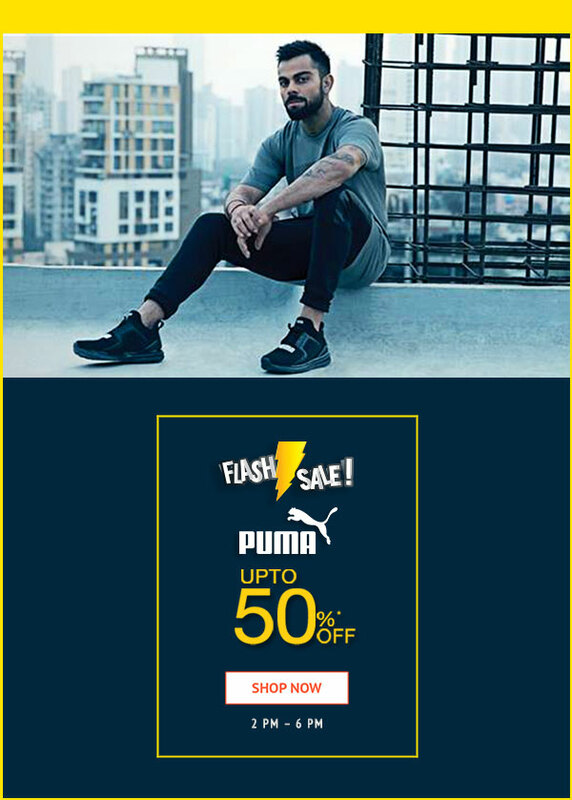 Upto 50% Off on Puma Only For 4 Hours! Because we got a surprise for you!